J-Serve is the International Day of Jewish Teen Service. It is a day where you will have a chance to do some good, to be an altruist. There are lots of possible areas you can help: working with the elderly, helping the homeless, befriending a child with special needs, and more. What are the Goals of J-SERVE? 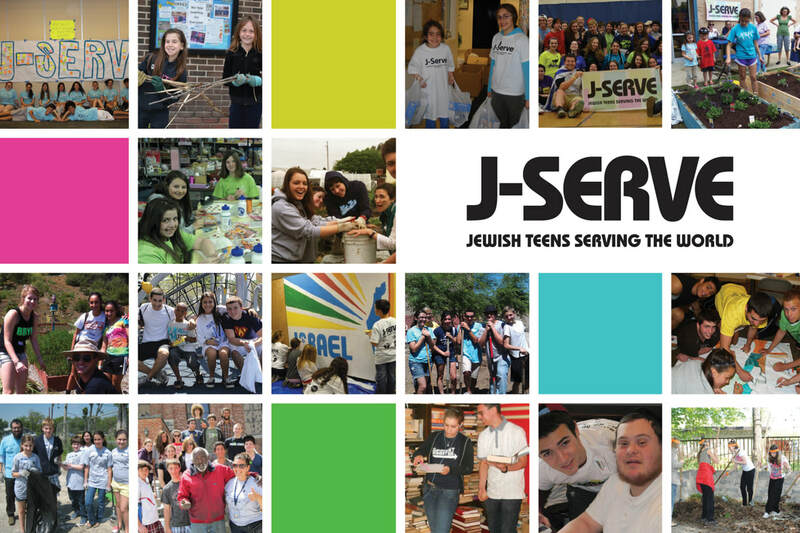 The goal of J-Serve is to highlight the importance of service in the lives of teens and in the Jewish community by creating service projects in which Jewish communities can mobilize across denominational and organizational lines to make a difference in their communities and the world. J-Serve and its partners are committed to the idea that service is an important part of a life-long continuum that engages, maintains, and strengthens teen involvement in Jewish life. This is a call for every Jewish teen worldwide to make a difference in the lives of others by being a #gamechanger. J-Serve's emphasis this year will be using service as a means to change the game in your community through a global day of Jewish youth service and the participation of key gamechangers in your community. Our J-SERVE committee, encompassing leaders from organizations throughout Greater MetroWest have been meeting regularly since October to bring you the best J-SERVE yet. See the leaders here who helped make J-SERVE 2018 such a success. Interested in seeing what J-SERVE has looked like in the past? See pictures, official guides, and press releases from J-SERVE 2018 and before by clicking here. Want to be a J-SERVE 2019 Committee Ambassador?